ProMediate acts as an impartial neutral for Youstice dealing with general shopping complaints. As well as English, our neutrals also speak French, Italian and German. With ProMediate, resolving your dispute is childsplay. We promise to issue our fair decision within 7 days. 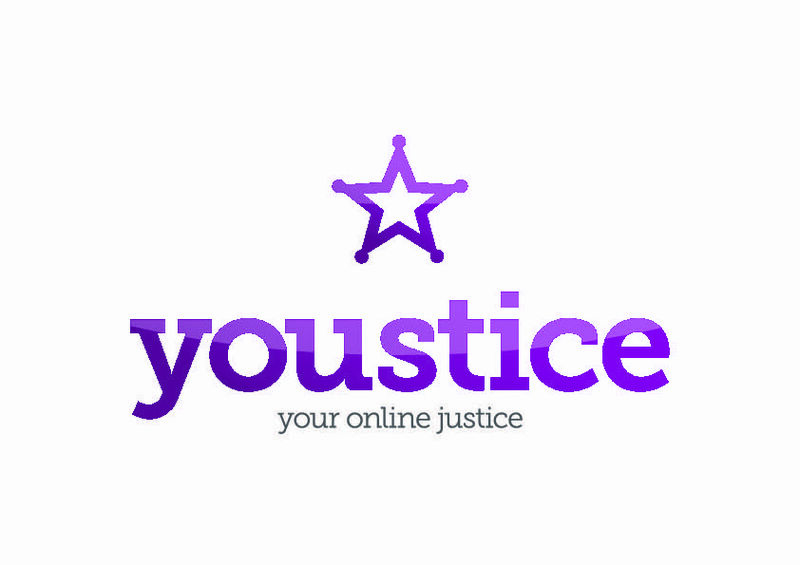 Refer your dispute to ProMediate via Youstice and we will issue a fair decision within 7 days, which the business agrees to be bound by. 6. If the neutral has to be replaced during the course of ODR proceedings, the ODR provider through the ODR platform will appoint a neutral to replace him or her from the list of qualified neutrals approved by the ODR provider and will inform the parties without delay. The ODR proceedings shall resume at the stage where the neutral that was replaced ceased to perform his or her functions. 4. In the event that a party, in the absence of exceptional circumstances, does not comply with any of the time periods established by these Rules or the neutral, the neutral shall proceed to a decision on the complaint. If a party, in the absence of exceptional circumstances, does not comply with any provision of, or requirement under, these Rules or any request from the neutral, the neutral shall draw such inferences therefrom as it considers appropriate. 3. The decision shall be made in writing and signed electronically by the neutral, and shall indicate the date when it was made and brief grounds for the decision. The decision may be made public with the consent of all parties or where and to the extent disclosure is required of a party by legal duty, to protect or pursue a legal right or in relation to legal proceedings before a court or other competent authority. 4. The decision shall be binding on the parties as if it represents their private agreement unless the party which is a customer in the disputed transaction refuses the decision via Youstice online platform within three (3) days of the date the decision was issued;however, any such refusal shall not affect the validity of the allocation of administrative costs of the ODR provider (see Article 7 below) which forms part of the decision and which will become valid and binding on the parties as of the date the decision is issued.